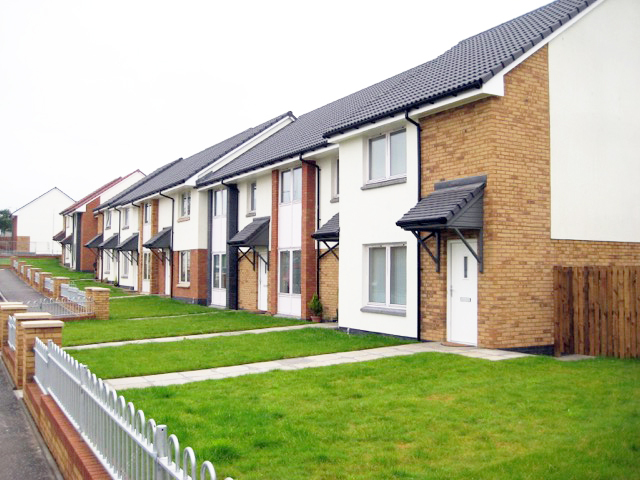 Finlayson Drive for Atrium Initiatives comprises fifty-three new-build properties, providing a variety of family homes. It includes two, three and four bedroom two storey general needs housing together with amenity and wheelchair bungalows in order to create a sustainable mixture of tenure. 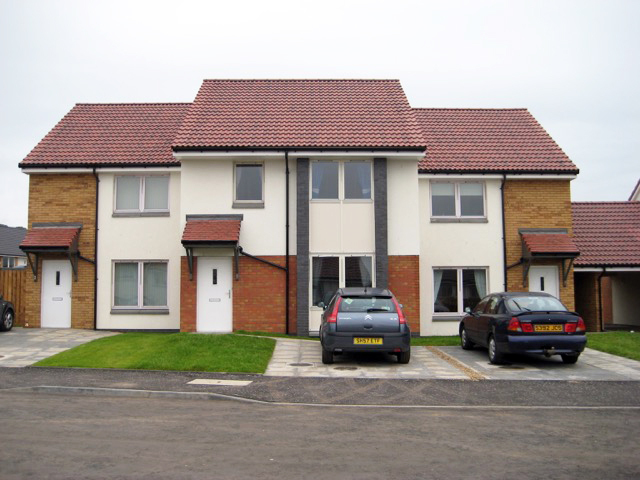 Its construction followed the demolition and site clearance of existing problematic four storey flatted accommodation on the site belonging to the local authority. The scheme successfully reintroduced the traditional urban grain to achieve private gardens and remove unused windswept communal areas. 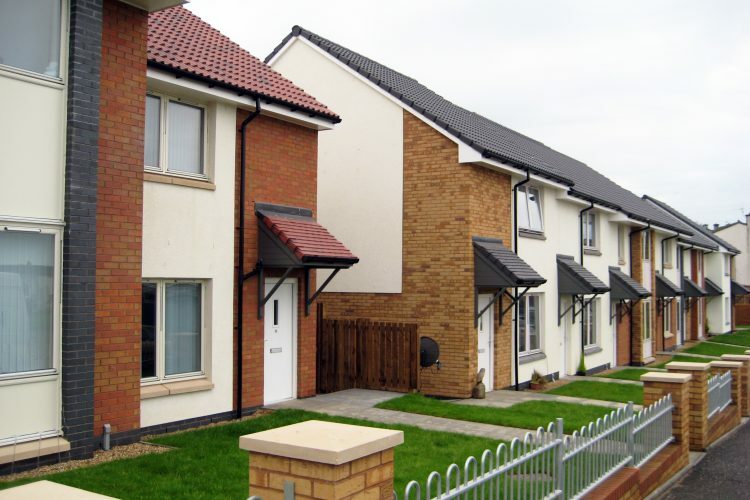 During the design process there was close community consultation and the design team worked in partnership with all stakeholders to ensure that the project delivered a development, which knitted into the surrounding housing stock. 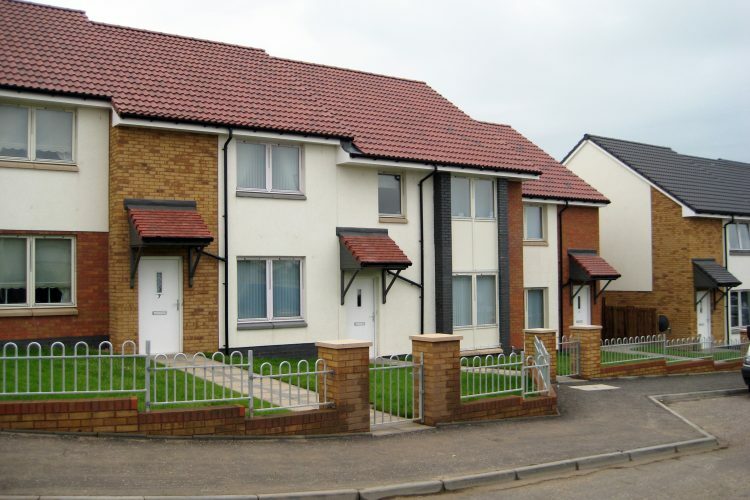 This was an aspect of the project, which was of particular importance to the surrounding residents, and its success is now measured by its establishment as part of the local community both in terms of the built environment and interaction through tenant and resident activity. A central play area was incorporated within the generous public open space. It is observed from a number of the properties to provide passive surveillance and all properties are provided with private garden space and individual car parking provision within their plot boundary which is clearly defined in order to establish defensible space for each resident. I have once again enjoyed working with your drawings. It is refreshing to cover a project which appears to tick all of the Secured by Design requirements.